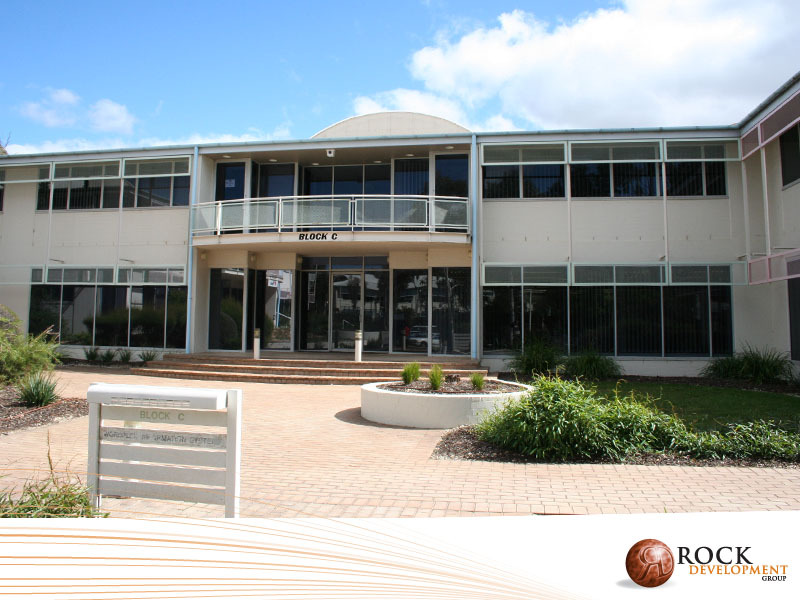 Located in the popular Fernhill Technology Park in Bruce, this tenancy occupies two buildings with up to 1000sqm of office space available. 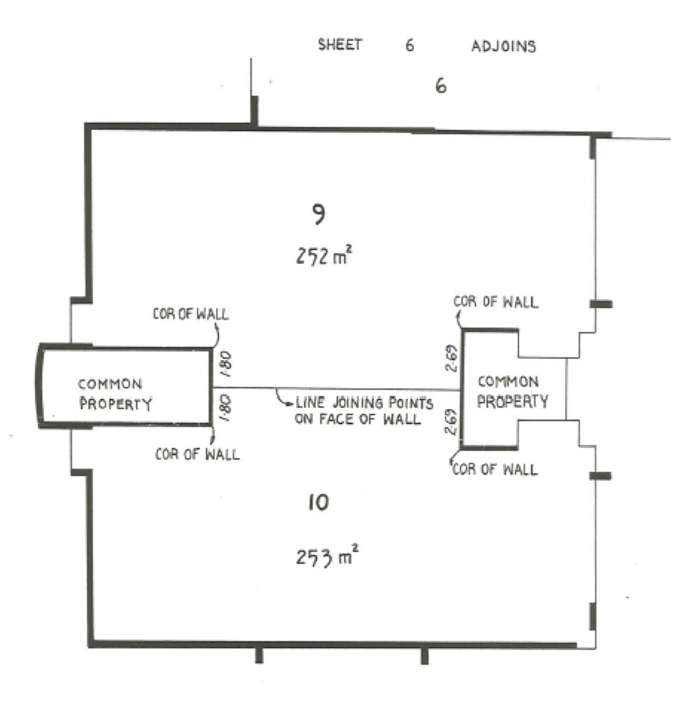 This space would be largely suitable for offices, consultancies, training facilties and call centres. 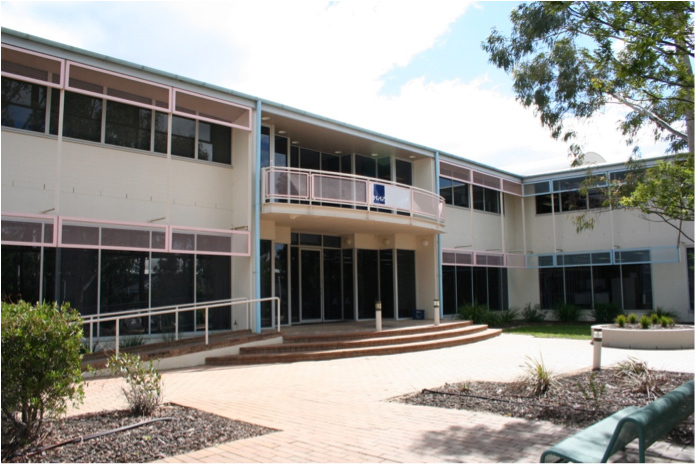 All units have the ability to be subdivided to meet your business and staffing requirements. 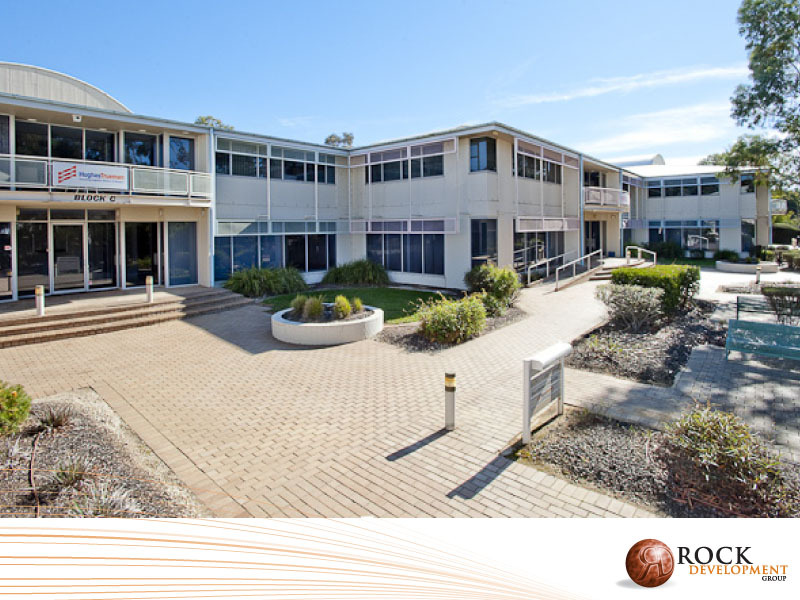 With close proximity to the University of Canberra, Canberra Stadium, Belconnen Town Centre and only 8km from the CBD; Trevor Pearcey House offers a convenient and functional location for accessing all business services and amenities with ease. Unit 15 also includes a partial workstation fit-out. These tenancies also feature free onsite parking, kitchettes in each untit and options for signage rights.